Imagine what it would be like, for you to be told that you and your family must leave your home very suddenly and journey to a new country, or a place of safety. 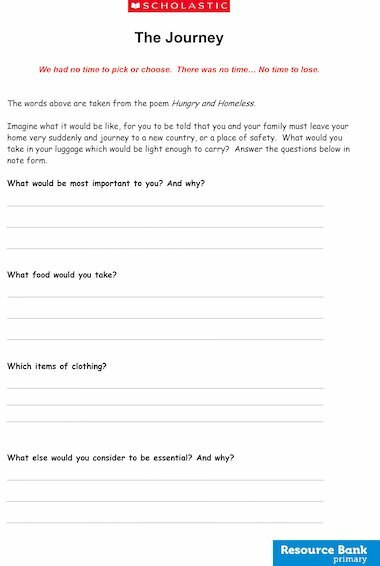 Use these sheets to plan and write a story about your imagined flight. Links to the Pesach PPT and teacher notes.